Let Us Help You Celebrate in Style! Need to get the whole gang together to celebrate? At a whopping size of 125 acres, Valleyfair is the perfect group event venue to accommodate any size crew – and have a blast at the same time! Whether you’re a youth sports team, family group, or church youth group — you name it — Valleyfair has something for everyone to enjoy, including dozens of thrill rides, family rides, live shows, special events and more. And the food! No celebration is complete without fantastic food and our catering services team serves up the very best. Gather family, friends, and co-workers to enjoy a day of fun and thrills! Any group of 15-99 individuals can buy single day tickets online for as low as $30 each - that's up to a $25 savings off the price at the park. Now that's a deal that will have everyone screaming! A minimum of 15 tickets must be purchased. Tickets valid on the date selected at purchase. Fuel the fun with great savings on a variety of drink and dining choices. 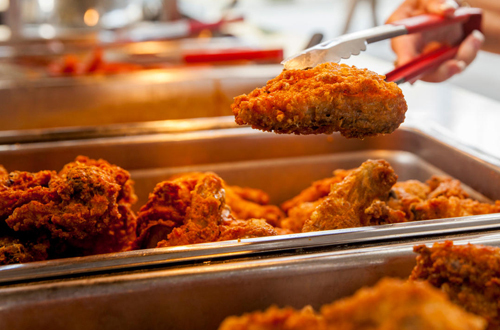 All-You-Can-Eat catered meals are a great way to bring your group together and enjoy a delicious meal. 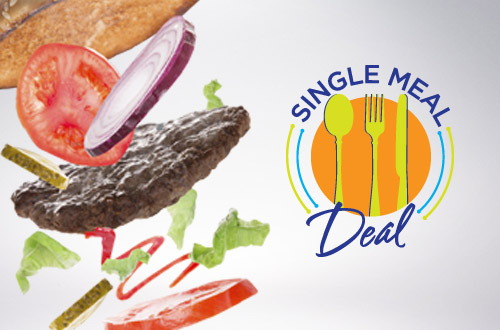 Make the most of your visit by including a Single Meal Deal. 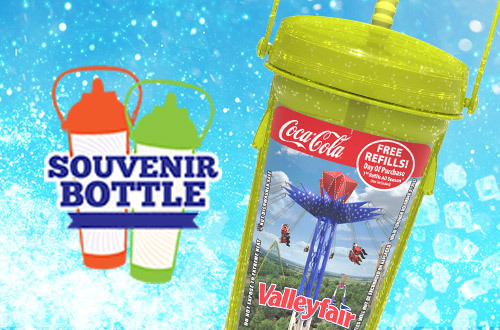 Includes an entree, side and a regular size fountain drink at participating restaurants throughout the park. Get one for everyone in your group! Enjoy refreshing Coca-Cola beverages including Minute Maid Lemonade, Powerade and Fuze Iced Tea all day long and get FREE refills on your first visit! Plus, pay only $1 (taxes included) for each refill whenever you visit during the season.